Oh help, oh no, it’s a Gruffalo! 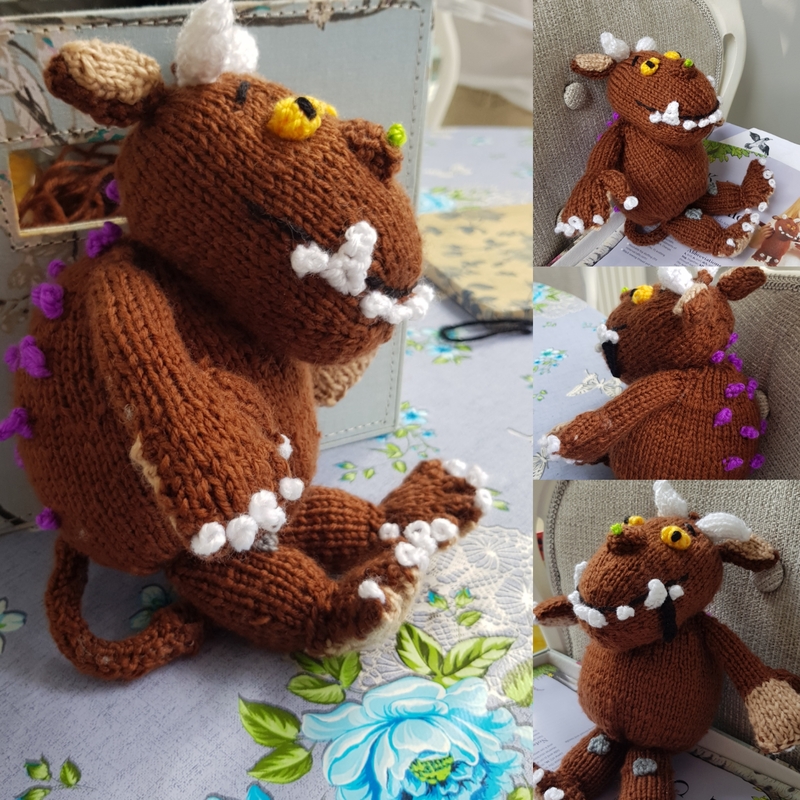 I’ve thoroughly enjoyed making this super cute gruffalo kitazine from The Knitting Network. All I had to do was crack open the kit and everything I needed was inside, including the needles. This gruffalo was so easy to do. The pattern is clear and easy to follow (even for the less experienced knitter). But the best part was stitching and stuffing him as we went along. 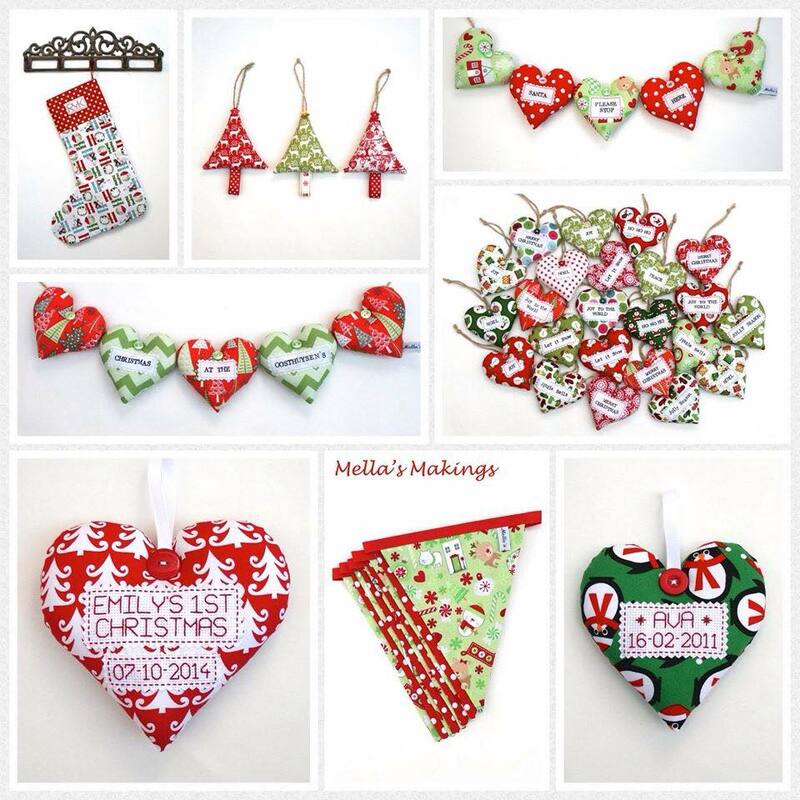 So many times I have been sat with 20+ components knitted, facing the daunting task of putting it all together. I think my first gruffalo turned out pretty well. 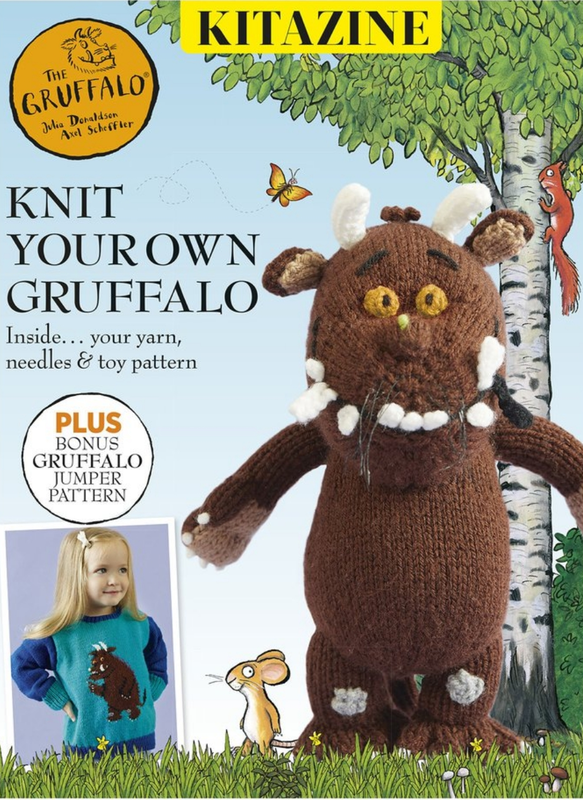 The kit also included a pattern for a gruffalo jumper which might be the next project. A perfect Christmas duo for little Gruffalo fans. So we had some odds and ends of different coloured wool just taking up space, and I had a pattern that could easily take lots of colours. 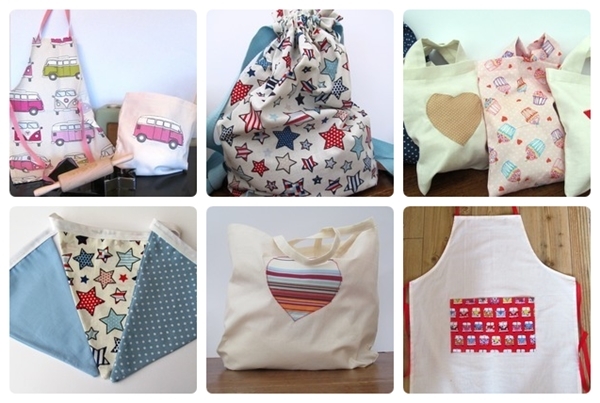 Plus several small children are currently amongst my circle of friends and I love to knit for the kids!